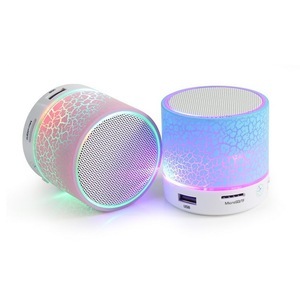 Amazon hot sale high bass dancing bluetooth mini led light pa speaker with fm induction. 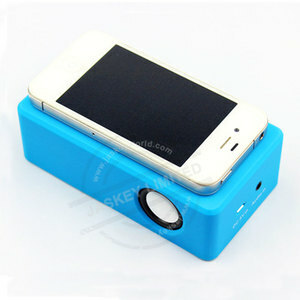 Mini Portable Induction Magic Touch Speaker 1.Rechargable Wireless Induction Speaker. 3.Blue Light around Power Button for Working Status,Red Light for Low Battery Indication. 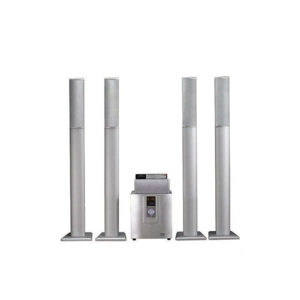 , Ltd is a professional manufacturer engaged in researching, producing and selling speakers. Out principal offerings include an extensive line of portable speaker,fashion earphone,usb gadget and other consumer electronics products. At Shenzhen Jaskey Technology limited, we guarantee our products to meet your quality requirements. 4.Can you make the special colors for speaker9 Just tell me the pantone color number and the material you want,we will meet your requirement. Shenzhen E-Wonderland Electronic Co., Ltd.
We have complete quality control system and testing room for qualit. Product Catergories New portable Rugby Wireless sensor inductive pill music mini Speaker 1. Q. We have complete quality control system and testing room for quality assurance. 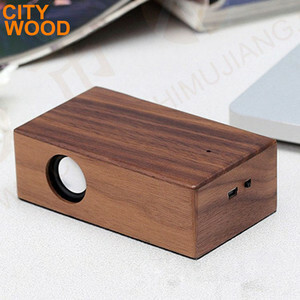 wholesale top sale 3.5mm stereo bluetooth ultra computer usb mini speaker 1. wood bluetooth speaker 2.Factory direct 3.OEM service 4.Fast delivery selling point for microphone mini speaker 1. 100% nature bamboo and wood 2. Time and temperature automatically shows to switche 3. Support v oice sensing capabilities 4. A group of alarm clock, alarm duration is one minute 5. 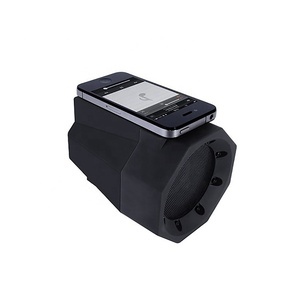 Supports two power modes 6.Portable travel bluetooth speaker 7.Pocket size, double track , Built-in Li-ion battery 8.2014 new & factory cheap sale 9.CE/RoHs/Fcc Model STW-C90 24-12 S/N ratio &gt;65db Bluetooth version V 3.0 Distortion &lt;1% Working range Up to 10m Dimension 100*100* 80 mm Working time 15 hours Net weight 300g Available color Black ,white, Red Bamboo, Brown Wood The built-in battery Lithium battery Output power 3w*2 Battery charging voltage 5V Frequency response 6 0HZ-20KHZ Battery charging time 2 hours Battery voltage 1500mAh Transmission interface Universal micro usb Dear Friend: 1.STW was founded in 2004 and specialized in the development of quiet and cooling computing solution. We are mainly focused on Fan Controller,USB HUB,Power Bank,Card Reader,Pci-e,Bluetooth Speaker, and other computer peripherals,Products are exported to 40 countries and regions around the world ,main customers include AOC,Scythe,AKASA,Atec,NZXT etc powerbank 2.STW possess a 10000 square-meter workshop,with more than 400 staffs. Products are designed and developed by experienced reseach and Develoment Department,which constantly strives to develope innovative,unique,and high performance products,to make sure the quality,our products are CE,FCC,approval and RoHS We are sure ,STW is the best choice for you!!! Features 1 )The new technology is the mutual inductance sound, need not wireless and links to audio line. 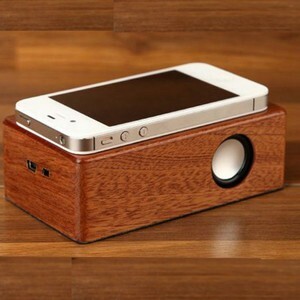 2)Magically amplifies the sound from mobile devices with IOS or Android etc. 3. Customers specifying freight forwarders or negotiable shipping methods. Alibaba.com offers 1,324 mini induction speakers products. About 94% of these are speaker, 1% are professional audio, video & lighting, and 1% are acoustic components. A wide variety of mini induction speakers options are available to you, such as computer, home theatre, and portable audio player. You can also choose from mini, wireless. As well as from 2 (2.0), 3 (2.1), and 1. And whether mini induction speakers is active, or passive. 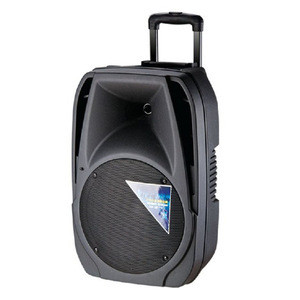 There are 1,327 mini induction speakers suppliers, mainly located in Asia. 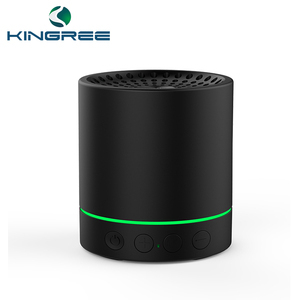 The top supplying countries are China (Mainland), Taiwan, and United States, which supply 99%, 1%, and 1% of mini induction speakers respectively. 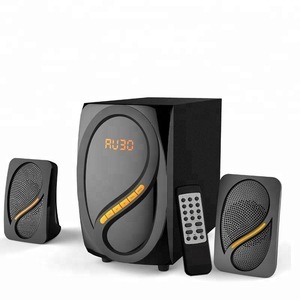 Mini induction speakers products are most popular in North America, Western Europe, and Domestic Market. You can ensure product safety by selecting from certified suppliers, including 95 with ISO9001, 86 with Other, and 14 with BSCI certification.